India's leading digital payments firm Paytm plans to launch a messaging service to rival Facebook Inc's WhatsApp by the end of this month, a source familiar with the matter said on Tuesday. SoftBank and Alibaba-backed Paytm is seeking to attract people in India to use the new messaging service embedded in its app, which many already use to buy everything from food to plane tickets. Paytm's messaging service will allow users to send audio, video and pictures and texts, the source, who declined to be named, said. Paytm currently has more than 225 million users. Earlier this year, another home grown messaging platform Hike rolled out an in-app electronic payments service to cash in on rising digital transactions in India. E-payments in India surged after the country banned old high-value currency notes late last year. Firms like Paytm have since rapidly increased their market share. Digital payments in India would jump nearly 10 times to $500 billion by 2020, according to a 2016 report by Boston Consulting Group. WhatsApp itself has been looking at moving into digital payment services in India. 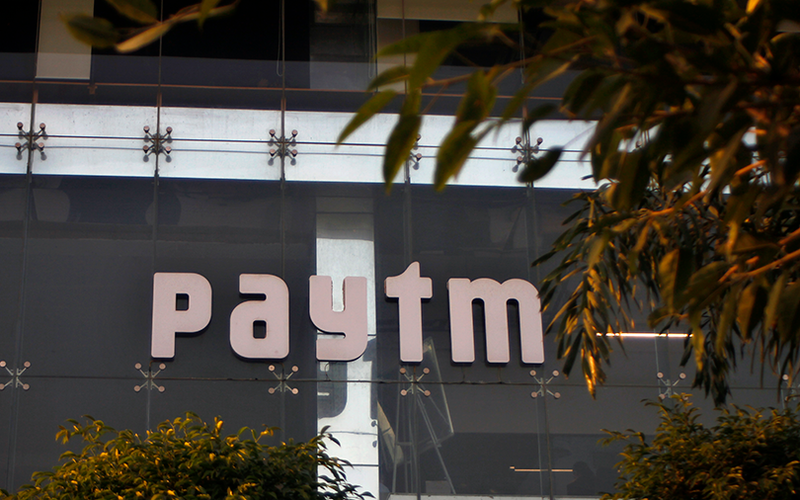 The Wall Street Journal on Tuesday was first to report Paytm's plan to launch a messaging service. Paytm did not respond to an email seeking comment while WhatsApp was not immediately reachable for comment.